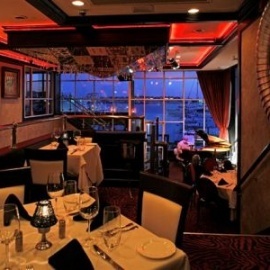 Zampieri's Harbor Grille is a fine dining experience with seafood and wonderful drinks. 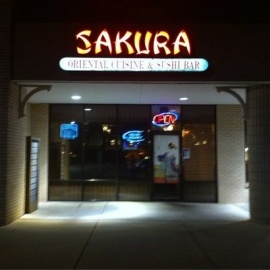 Sakura Oriental Cuisine, it's in the name. Some great Oriental cuisine and a favorite by the locals in Destin, FL. 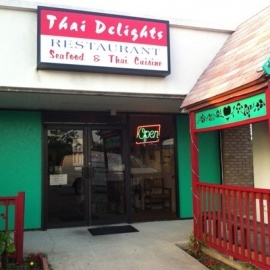 Thai Delights Restaurant offers delicious thai cuisine and excellent dessert as well. The Back Porch Seafood & Oyster House has been a local favorite right on the beautiful Gulf of Mexico since 1974. Where memories and good times are made! Come on down and share the good times with us, our friends, and our family. It's a special place! GUMBO LOVE! Dewey Destin Seafood Restaurant. 9 Calhoun Avenue Destin, FL 32541 **Voted Best Seafood Restaurant on the Emerald Coast!!! !